As you may have seen either at FallFest or in the Daily Tarheel, Complete Nutrition, a national retailer of weight loss and nutritional supplements, distributed a possibly unsafe drug to students without informing them of the drug facts and side effects. A local franchise of Complete Nutrition purchased a table at FallFest and passed out various product samples. 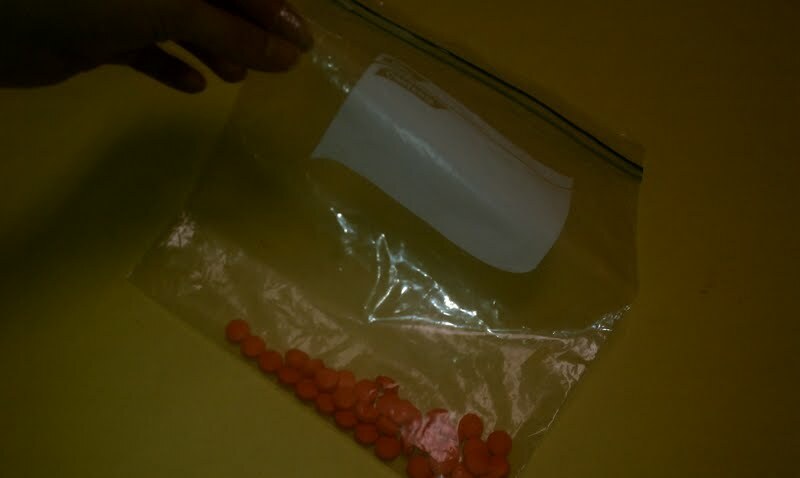 Some of you may have received a single pill in a plastic bag marked “EphedFx.” The medication was distributed with no other identifying information, ingredient or dosage information and no warning of the side effects of taking this drug, which are numerous. So what is EphedFx? EphedFx is an over-the-counter supplement derived from the bitter orange plant and its supposed mechanism of action includes increasing the number of calories burned. It may possibly be effective as a topical oil to treat fungal skin infections such as athlete’s foot and ringworm. According to WebMD and the Mayo Clinic, however, there is insufficient evidence that ingestion of bitter orange can bring about weight loss. Still, Complete Nutrition claims that EphedFx “gives you the energy boost of Ephedrine without the negative side effects.” WebMD states that the substance is possibly unsafe when used in medicinal amounts and that it can trigger migraines. When taken with caffeine (which is another active ingredient in EphedFx), there is an increased risk for high blood pressure, fainting, heart attack, stroke, and other severe side effects. EphedFx and other herbal supplements are not regulated by the FDA. We hope that you are not in the habit of ingesting unknown medications that you receive in unmarked plastic baggies on the street. The bag was marked “EphedFx,” but it could have contained anything! If you did receive one of these pills, we want to make sure you have the facts about EphedFx. Please carefully review the facts, side effects and drug interactions of all supplements, over the counter and prescription medications before you take them. Being an informed and wise consumer will help you protect yourself from unsafe medications or drug interactions. If you are concerned about your weight, interested in weight loss or are considering taking weight loss drugs, please talk first with a medical professional. Also, take some time to explore the nutrition resources available to you at UNC Counseling and Wellness Services. For example, we offer free nutrition education and general nutrition counseling for all full-time students who want more information about healthy eating strategies and/or help meeting nutritional goals. Just call 919-966-3658 to make an appointment today!